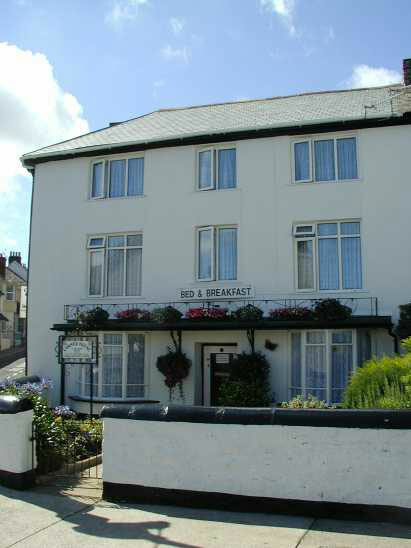 Welcome to the Corner House Bed & Breakfast - Guest House in Bideford, North Devon. Steve and Melanie offer you a warm welcome to "The Corner House" Guest House, an old 18th century merchant seaman's house situated in the heart of the small town of Bideford, North Devon. We have been here since February 2017 and have had many happy guests stay with us already. We offer clean and comfortable accommodation in a warm and friendly atmosphere at a competitive price. We now have three ensuite rooms - The Tarka, The Kingsley and The Tors. Also we have a family suite of two rooms consisting of a twin And a small double room with it's own Ensuite. Please call for summer weekly rates. Conveniently situated in Bideford for all the local attractions, Public Houses and Restaurants. Ideal for walking the Tarka Trail, Coast to Coast path or catching the Oldenberg Ferry to the increasingly popular Lundy Island.